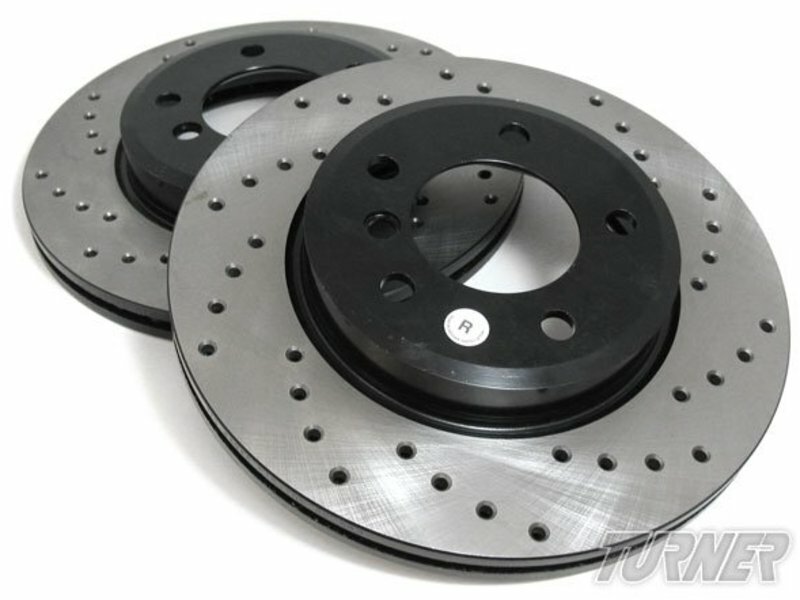 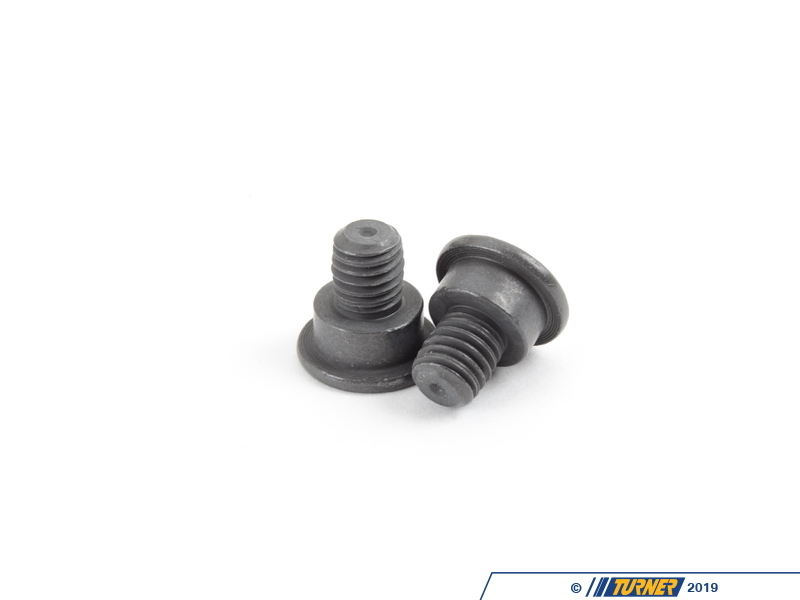 Direct replacement FRONT cross-drilled brake discs for the E34 540i, E32 735i/il 740i/il 750il. 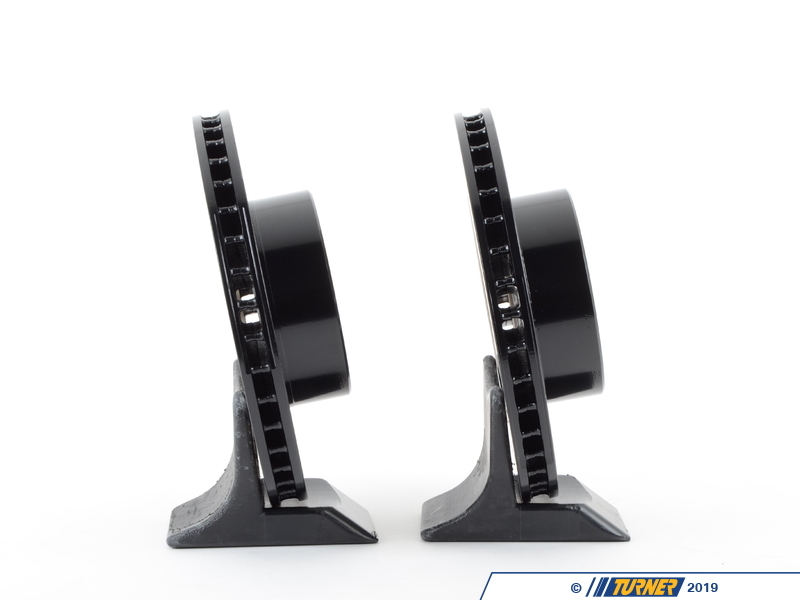 These rotors feature a unique black electro-coating that is designed to prevent corrosion. 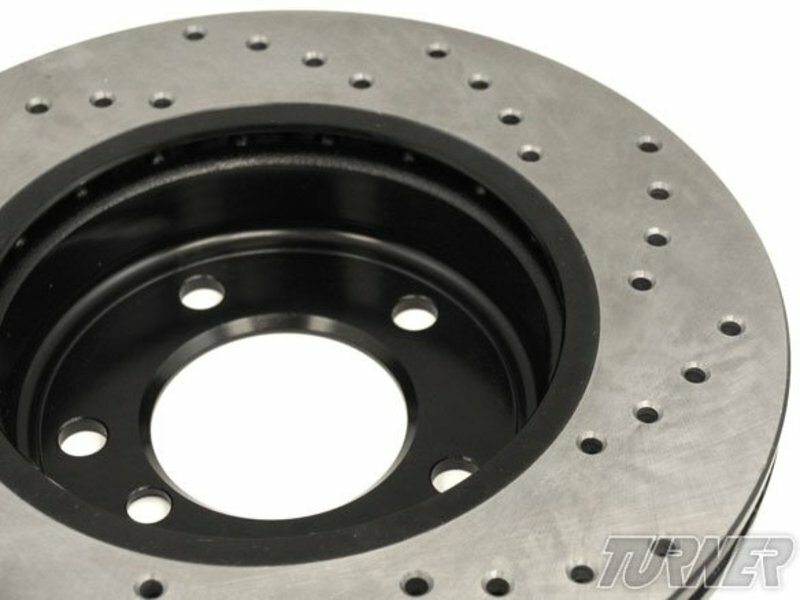 Each rotor is e-coated then double-ground and balanced to ensure an even surface with no vibration. 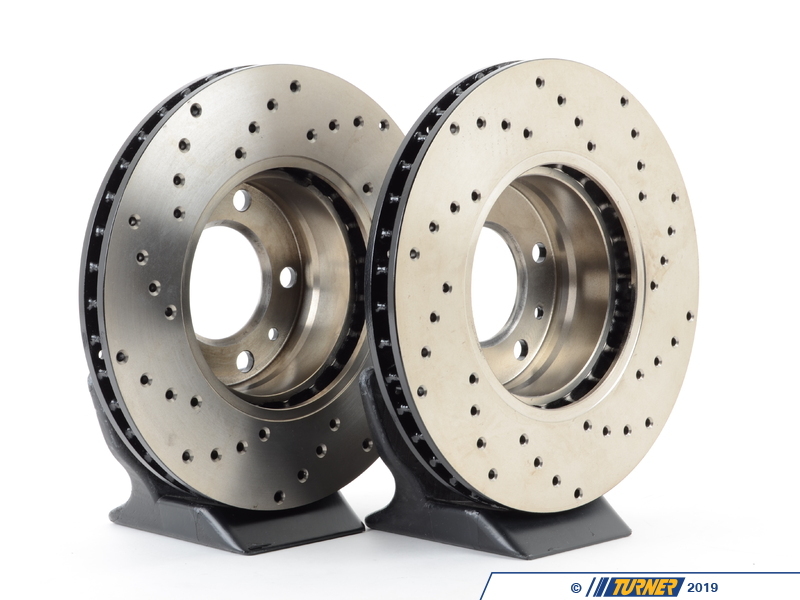 The e-coating is the best anti-corrosion protection currently available in replacement rotors. 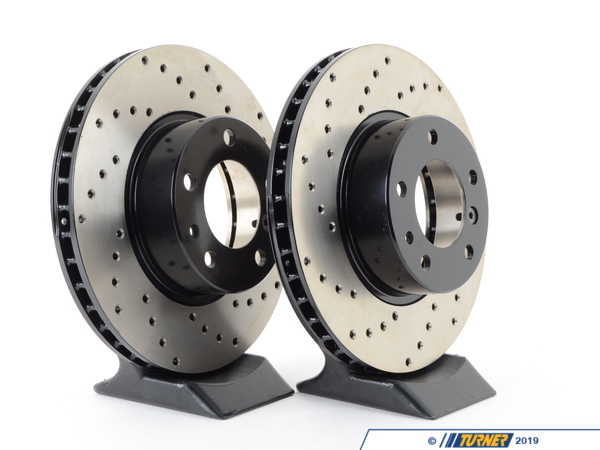 Most aftermarket rotors are not coated, allowing surface rust to form right away, which is unattractive when brakes can be seen through your wheels.